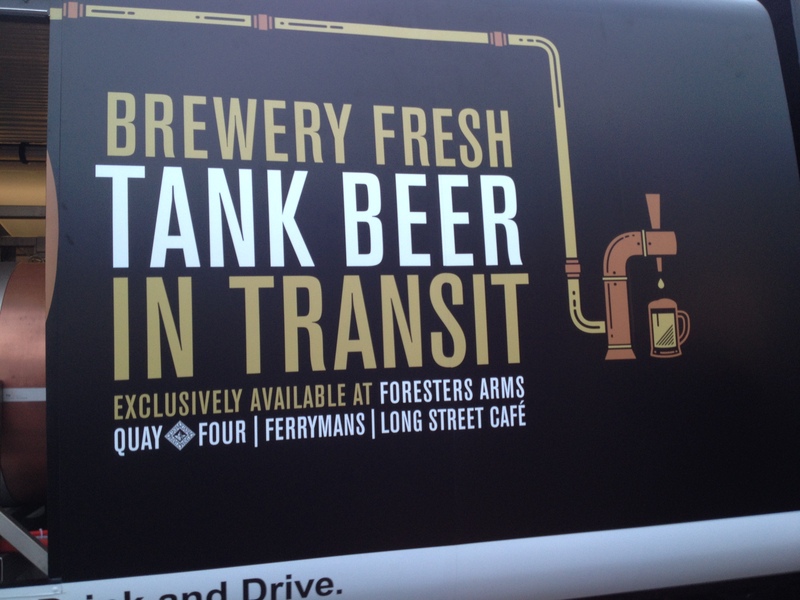 Beer from the brewery to the tank! 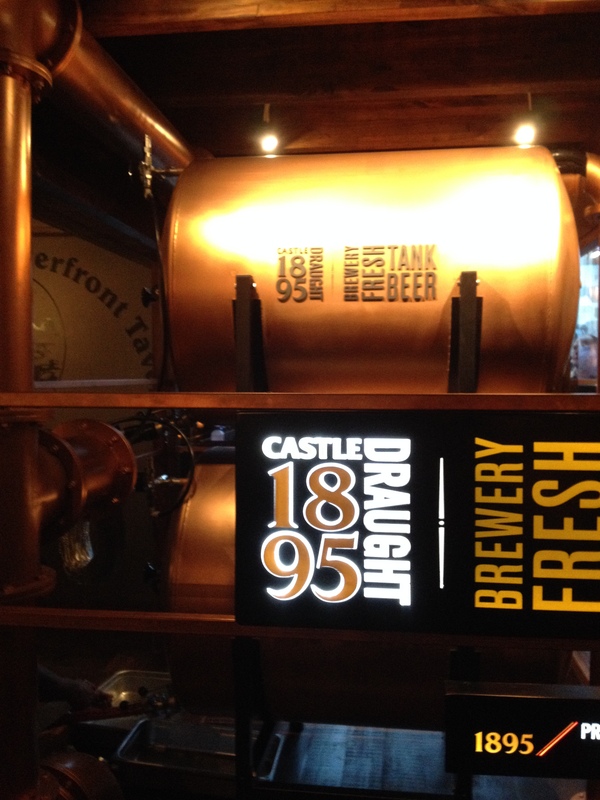 This is officially the first unpasteurised draught beer in South Africa. Sounds ridiculous, but it’s really good! Before all you beer snobs get your knickers in a knot! No, the beer wasn’t literally brewed in one day, but the concept is more around drinking beer that comes straight from the brewery. 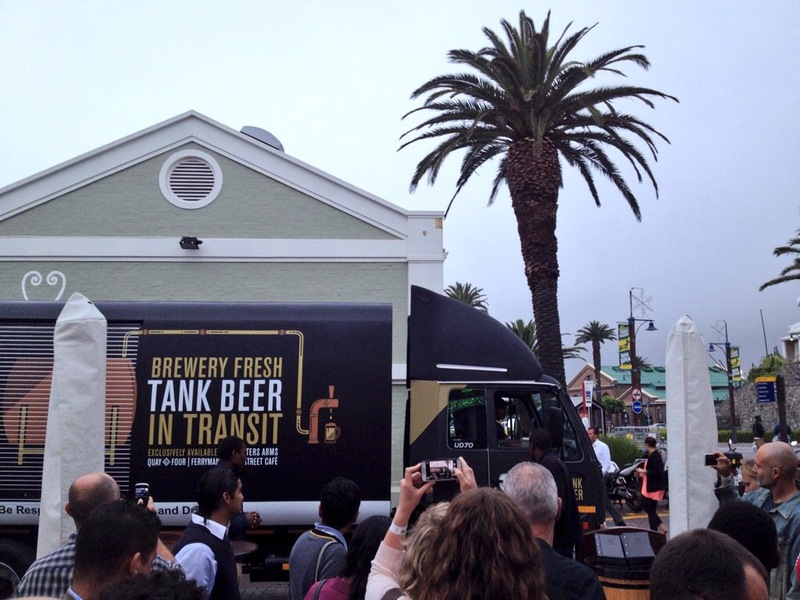 The beer is transported by a specially engineered “Beer truck” that originated in the Netherlands and is officially the first of it’s kind in South Africa. 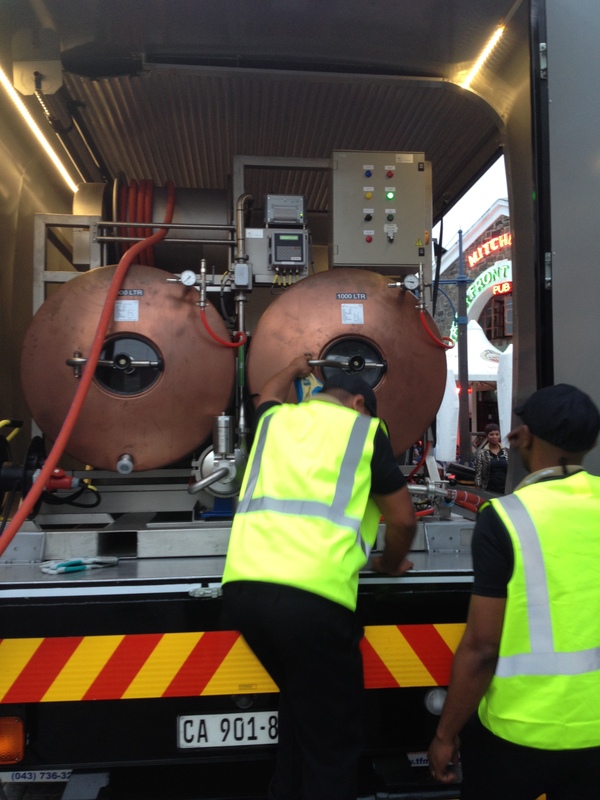 The tanks can pump up to a 1000l in 8 minutes. By using this method it means the beer is not stored and does not get submitted to additional processes to increase it’s shelf life. The final product when poured into a glass is less fizzy and a lighter quality beer. Maybe not as popular concept as food & wine pairing, but it definitely works. 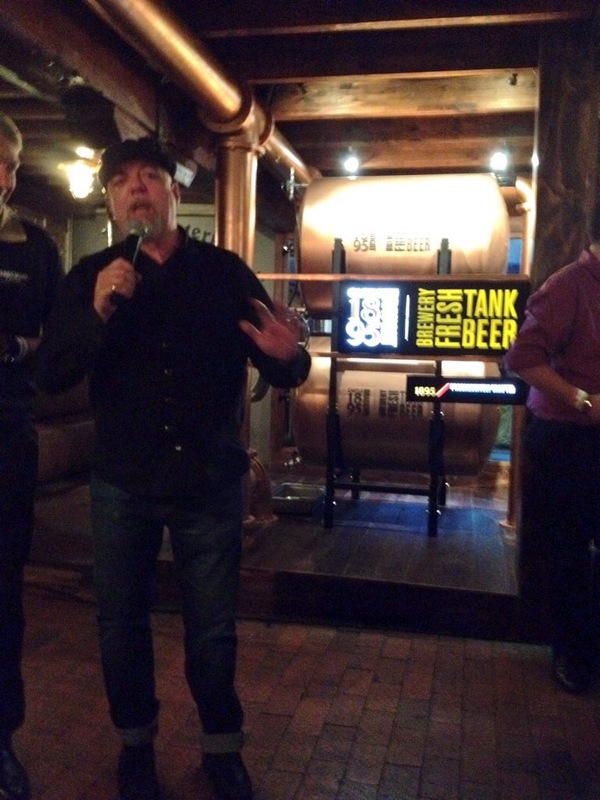 Pete Goffe-Wood, (@PeteGW) South African MasterChef judge and owner of Kitchen Cowboys cooking school, created wonderful food & beer pairings for the evening. “Pairing food & beer is easier than pairing food & wine,” Pete said. 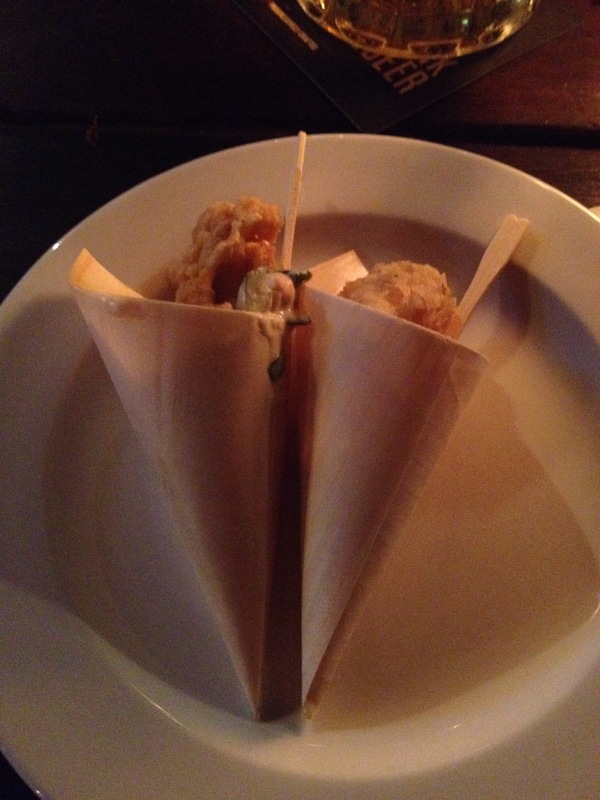 My photo doesn’t do Pete’s food any justice, but boy! 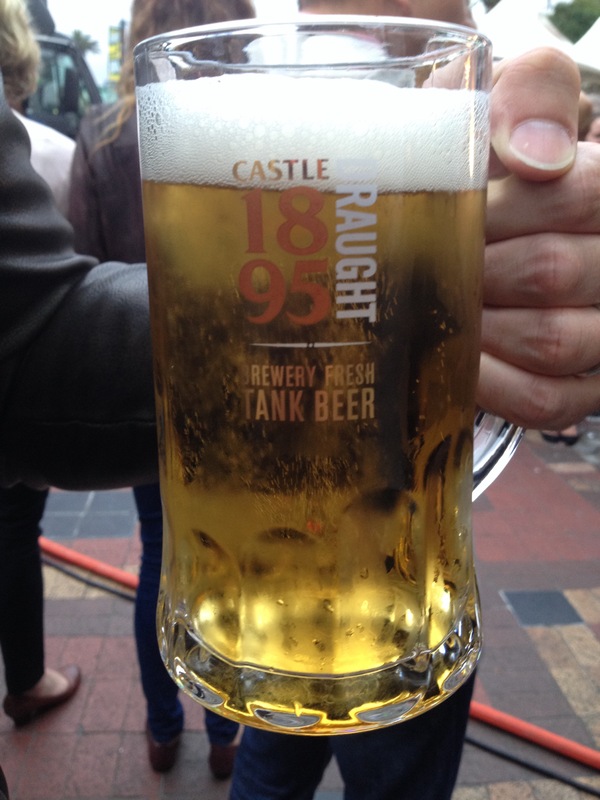 Does fresh calamari and 1895 Draught go well together! 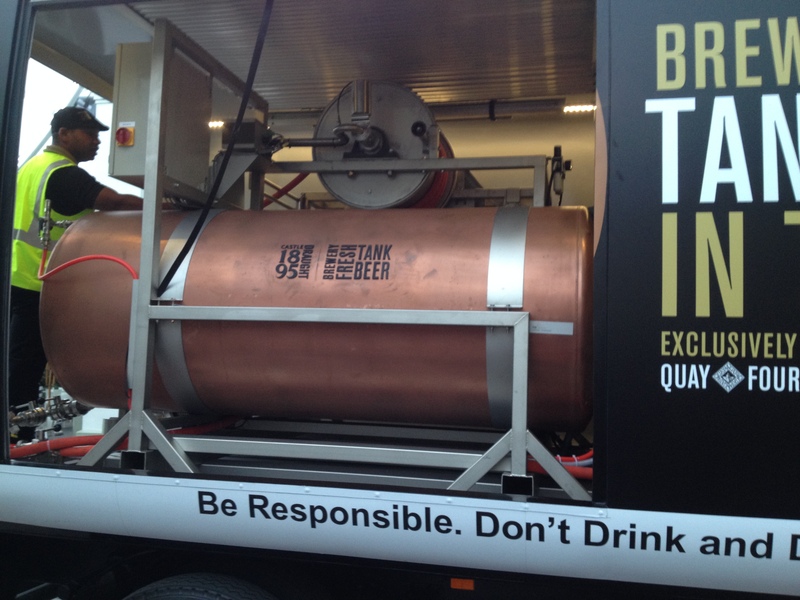 For more info or to see where the Beer Truck will make it’s next delivery. 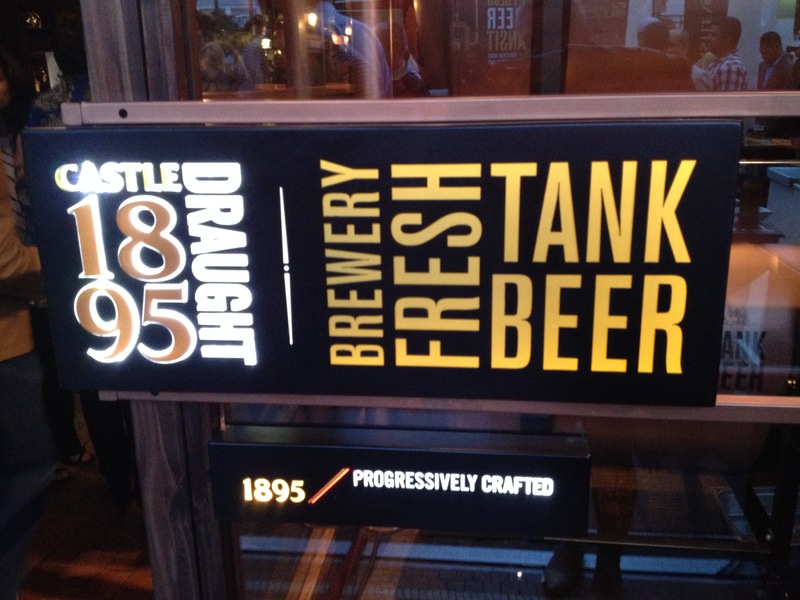 Go follow @1895Draught on Twitter! Next: Next post: Get Ignited this this summer! How much for a pint?